It’s simply amazing that Steve O’Dwyer, the US Professional poker player maintains his supremacy to global poker index player list. In GPL’s best players list O’Dwyer is at the top for 11th consecutive week. If he continues to do well in future (2 Months), he would surpass Ole Schemion’s 18 weeks record of being number one player of the world. His tenure of no#1 spot was since December 14 to April 2015. Jason Mercier is the one who holds the record of 17 weeks from May 2013 to Sep 2013. #1:- Steve O’Dwyer of United States maintains the pace and is at #1 position with total 4,438 pints. 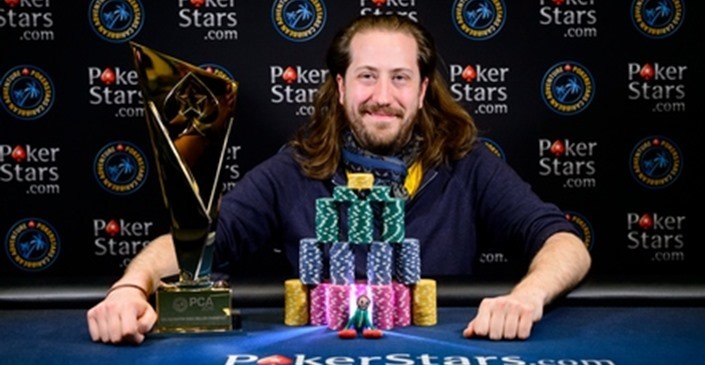 #2:– Byron Kaverman, another American pro is at second position with having total 4,140points. #3:- Bryn Kenney of United States is at third place for 4,064 points. #6:– German Dominik Nitsche is at sixth place and has total 3,973 points. 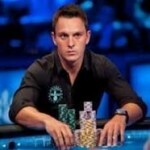 #7:- Nick Petrangelo of USA is at 7th place for 3,946 oints. #8:- Fedor Holz of Germany is at eighth place in top 10 poker players list with total 3,818.05. #9:– Anthony Zinno of America is at ninth place with 3,756. #10:– A pro of United Kingdom Stephen Chidwick is at 10th place 3,742. Seven out of top 10 world poker players for this week are of United States, 2 are from Germany and 1 belongs to United Kingdom. Derek Wolters of USA (1,934), Felix Stephensen, Justin Young (1,841), Harrison Gimbel(2,311), Matias Ruzzi(2,095 points, last week was at 214th place and this week 161), Ludovic Geilich of United Kingdom secures 135th position this week rather of 184th last week, Loni Harwood(1,814), Olivier Busquet(2,685), Andrew Lichtenberger of US moves upwards with 22 places and had total 2,558 points and Rex Clinkscales (1,959, last week 211 and now 189).